Think you need to lift heavy weights to get strong? Think again! 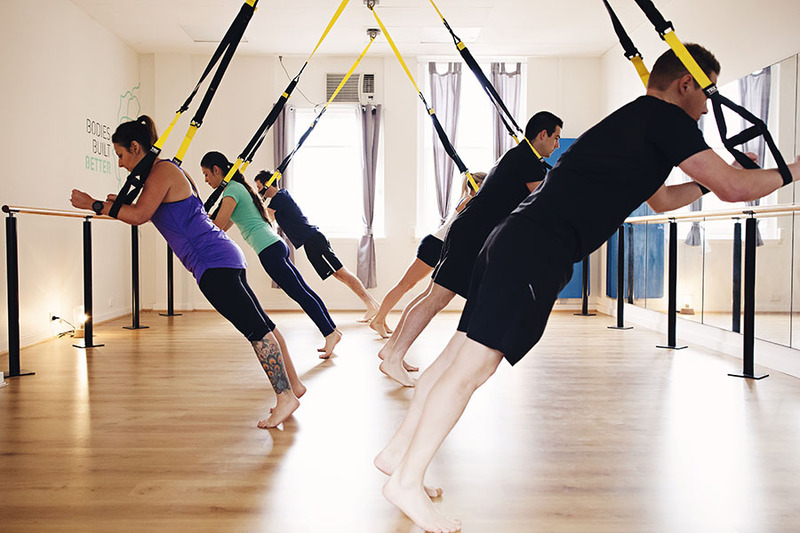 Whether you are after a high intensity cardio workout or want to focus on strength and core control, the TRX will challenge you in ways you never thought it could. 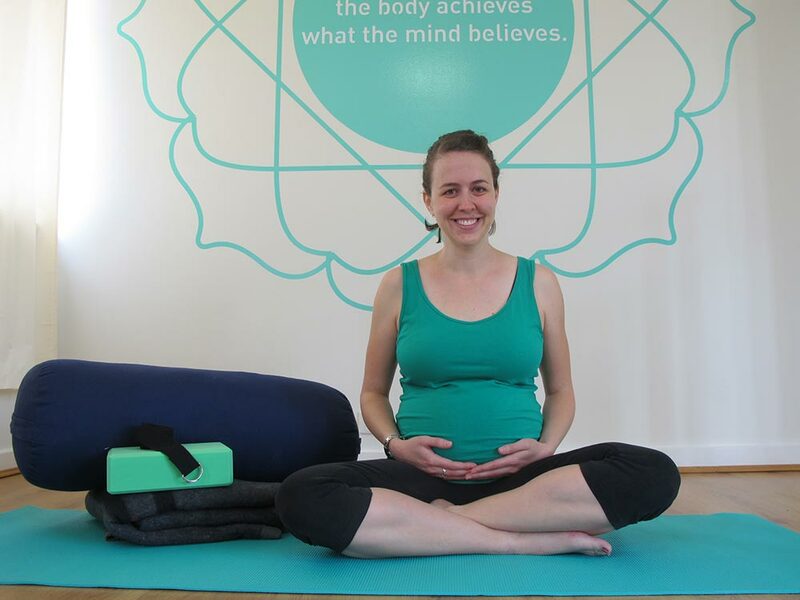 Meet b3’s newest team member Deanna! 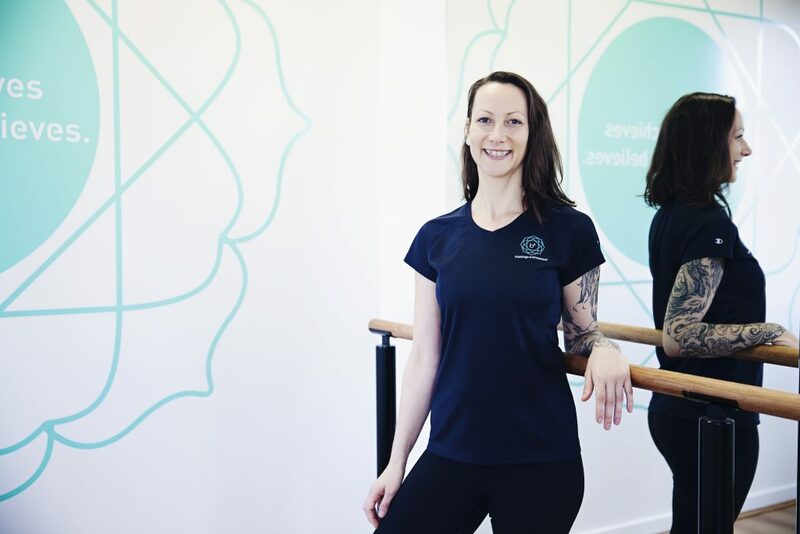 With a love for sports and helping others, her career into Remedial massage (*and plans to study physiotherapy), has been a natural progression. Assisting athletes and weekend warriors is her top priority, but above all, helping clients to understand their bodies and how to make impactful changes is her passion. What does it take to practice Yoga? Long plane trips, small hotel rooms and unknown cities can make it challenging to continue practicing Yoga on a regular basis. But it’s really important. Jana explains why. It’s one of the most debated topics these days and the most misunderstood. Whether you run, ride, play footy, golf or walk the dog every morning, you should stretch. Not to become a Cirque Du Soleil contortionist, but for your own good. And yes, there are certain times when stretching will be more effective for you and times when stretching is not the answer. 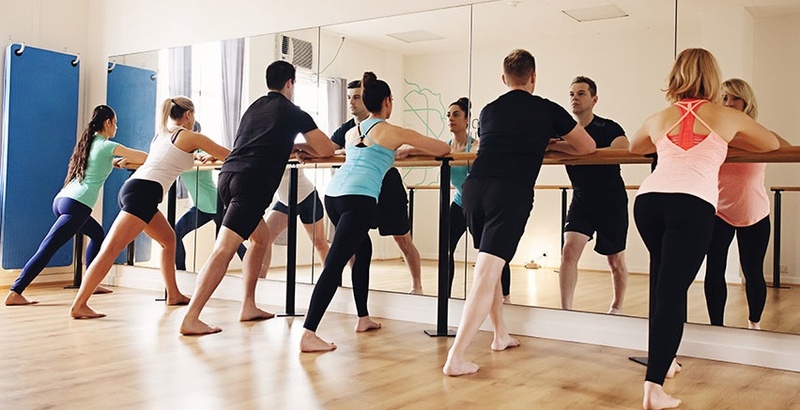 Today I am going to help you identify both, but first we need to understand why stretching is good for you. Back pain is probably one of the most common complaints we hear. We’ve all experienced it at some point whether we have been able to pin point the cause or not. It can be acute or it can gradually happen over time and although back pain can be specific, the causes and treatments will vary from person to person because biomechanically we are different in our habits, activities and daily repetition. Today we will give you the brief break down on what back pain is, possible causes and strength and postural exercises/alignment to prevent the reoccurrence of injuries to the back. Improve your performance with massage! It’s so often thought of as a luxury but slowly, massage is being recognised as an important part of athletic recovery and plays a major role in improving your performance. Here are a few reasons why. “ I planned to go overseas for six months; six years later I am still here.” Is my usual response when someone asks me how I like Australia and if I want to stay.